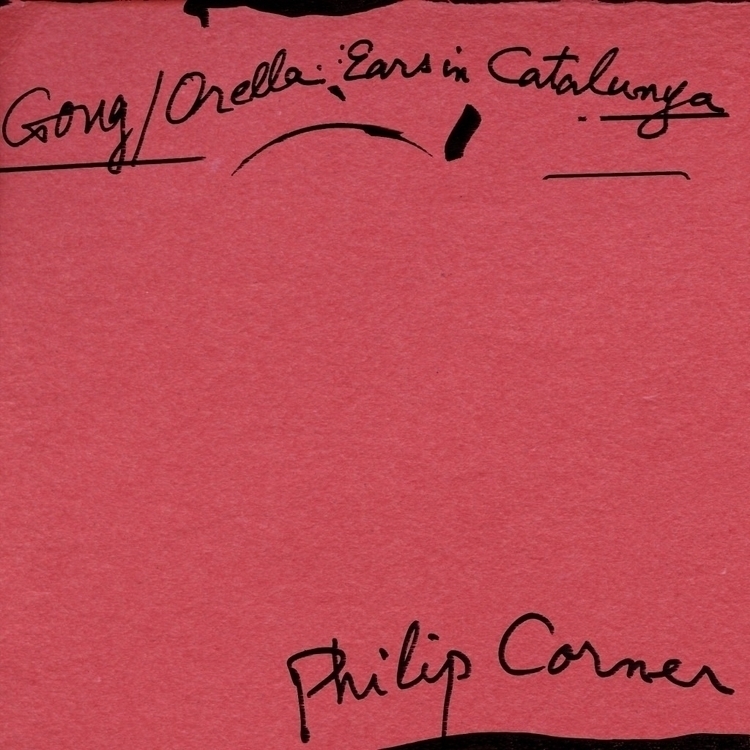 pan y rosas release gong / orellas: ears in catalunya by philip corner! philip corner is an: action musician. trombone/alphornist, occasional vocalist, pianist, percussionist, theorist, visual artist. composer, improvisor, educator, collageur, assembleur, calligrapher. student of jahoda, cowell, messiaen, luening, borduas, cage, taubman. teacher in new york high schools and livingston college. fluxologist, resident composer for judson dance theatre, experimental intermedia foundation. member of: tone roads chamber ensemble. sounds out of silent spaces. gamelan son of lion. his focus is: listen. silence. resonance. surroundings. action. ecstasy. philip’s third album for pan y rosas is a collection of long form improvisations that he created using gongs and various percussion while visiting catalunya in 1992. these pieces are patient and reflect not only what philip performed but also the spaces in which they were performed. the long moments that happened inside and outside. silent and slow. listen carefully.